Newsight Japan attended CITE, an Exhibition in Shenzhen, China. Newsight Japan attended an Information Technology related exhibition in China. 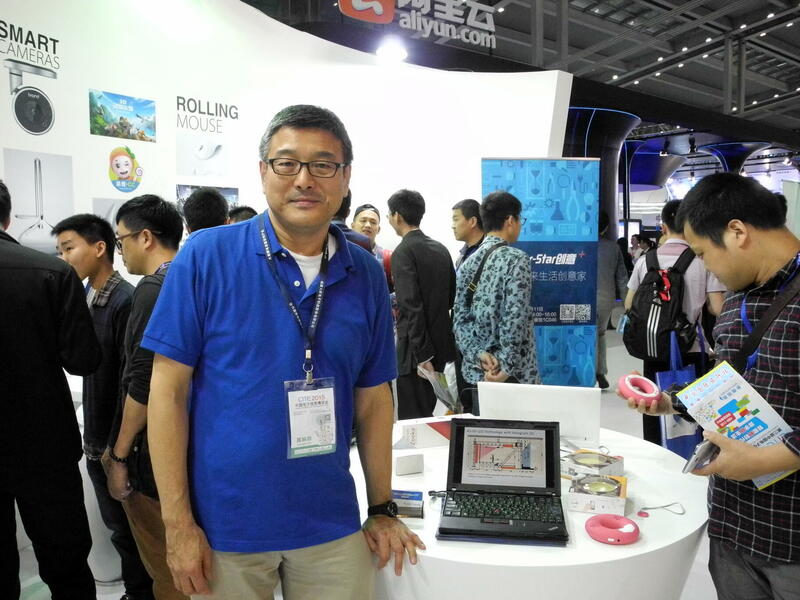 China Information Technology Expo April 9-11, 2015 http://eng.citexpo.org/index_ab.shtm Kiyoto Kanda, President & CEO communicated with other exhibitors in China for further busienss collaboration in China market.